The numbers are in for Deadpool 2 on its opening weekend. After setting a new Thursday night record the R-rated comic book movie slowed down a over the next couple of days. According to Entertainment Weekly Deadpool 2 has taken in $125 million on its opening weekend. While those are very good numbers they aren’t as good as the original projections. 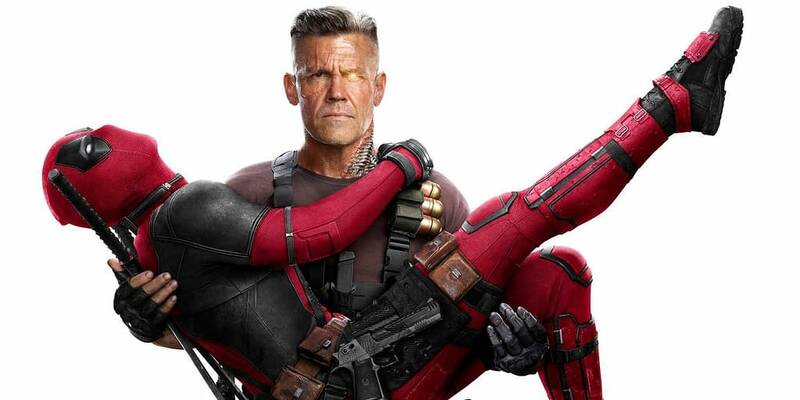 Though that’s no small feat, Deadpool 2 will fall short of industry projections, which had it in the $130 million to $150 million range, and the original Deadpool, which bowed with $132.4 million in February 2016 (thus setting the R-rated opening record). Overseas, the sequel will add about $176.3 million this weekend, for a worldwide total of about $301.3 million. Deadpool 2 the first movie to knock Avengers: Infinity War out of the top spot but considering this is the four weekend for the Marvel Studios production that isn’t that surprising. Infinity War still took in $28.7 million and the second place spot taking its domestic box office to $595 million. Add in another $84.4 million in the overseas markets and the world wide total for Infinity War has jumped to $1.8 billion. The other big releases this weekend, Book Club and Show Dogs, both barely made an impact. The former got a decent $12.5 million and third place while the latter only pulled in $6 million and is walking away with sixth. Here are the numbers for the weekend.